With Dota 2 becoming more popular by the day, many bookmakers are introducing Dota 2 betting markets. Learn what Dota 2 is and how you can make money by placing bets on the outcomes of Dota 2 matches and tournaments. Sports betting has been around for ages, with sports like football, tennis and basketball available for betting first in the brick and mortar sportsbooks and more recently with the online bookies as well. eSports as a concept have only just been introduced, but the bookies have picked up on it fast and betting on eSports has become all the rage. Dota 2 is one of the most popular eSports out there. With millions of fans and hundreds of professional teams competing on a regular basis, it comes as no surprise that bookies have introduced Dota 2 betting as a part of their offer. Dota 2 is one of the most popular MOBA (multiplayer online battle arena) games. All MOBAs follow pretty much the same pattern of two teams competing for dominance on a map with two bases and three lanes connecting them. In Dota 2, players compete 5 v 5, with various computed generated and controlled creeps roam the map, and towers defend the halfway points in the lanes. Each player controls only one hero unit, with strategic implications of each decision being huge. The player has a great number of options in every Dota 2 match. The first choice is picking a hero from a pool of over 100 available heroes, each with unique abilities and traits. As the play advances, players get to upgrade their hero’s abilities, purchase gear, weapons and other items to make their hero more powerful and make a number of other choices that influence the final outcome of the match. Dota 2 is a truly fascinating game as there is so much strategy involved that an experienced team will beat a less experienced team in 99% of the cases. This makes for a true competitive game where skill is obtained through time and rewarded in a very real way and luck plays very little part. Of course, many professional teams will play at approximately the same level, but even the professional teams at the greatest competitions in the industry may still be miles apart when it comes to the skill factor. Video games used to be much simpler, with more luck involved in every game, but Dota 2 is a game that awards hard work, dedication and perseverance and a true eSport. Millions of young people around the world have taken on Dota 2 as their favorite pastime, but a select number of dedicated gamers have made it into a career. Playing Dota 2 for a living is no easy task, but the very best of them are living the dream, with millions of dollars in tournament winnings and a bright future ahead of them. Of course, it is not all about the millions, as thousands of players are playing smaller Dota 2 tournaments around the globe and still earning a reasonable pay. In Asian countries, professional gamers are becoming celebrities on a regular basis and there is no doubt that Dota 2 is gaining a status similar to that of many popular sports. 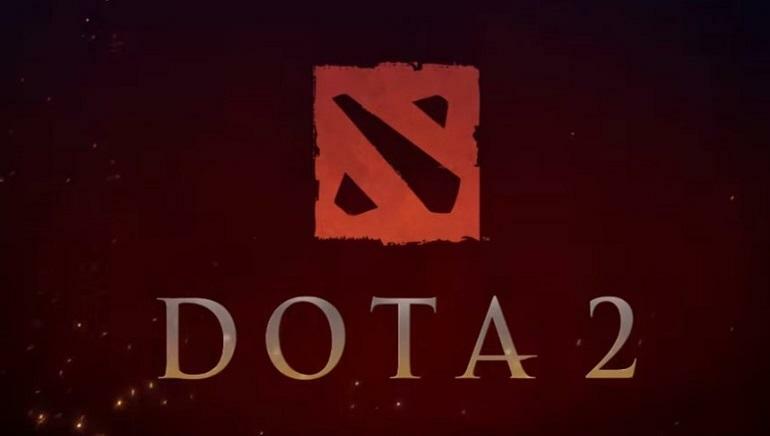 Ever since Valve introduced Dota 2 in 2013, and even earlier in the Beta stages, the game was designed for tournament play. Valve started their flagship Dota 2 tournament, The International, which kept going for the years to come and in 2016 was the biggest eSports tournament to ever take place, with a $20.000.000 prize pool. Despite not being the most popular MOBA game, Dota 2 has become the most lucrative of all eSports, with the parent company greatly pushing the game in this direction. This is why Dota 2 teams can now compete in a number of Major tournaments around the year, with million dollar prize pools and the very best get to try their skills in The International, in fall every year. For the less experienced and skilled players, there are plenty of online and live tournaments happening all year long, with a great chance to try yourself in competitive play and advance your skills as you and your team try to reach the top levels. Dota 2 betting has developed quite a bit. Thousands of bets are being placed by loyal fans when big tournaments are underway, which is to be expected from a game that has millions of people watching the live streams on Twitch and other streaming platforms. Spectators and punters can visit many sportsbooks to bet on Dota 2 tournaments and typical bets include the Straight Up Tournament Winner, Match Winner, Number Of Rounds Played and other general bets. For those who want to bet the more intricate parts of the game, some bookmakers allow betting on First Blood or Over/Under Kills or even whether the number of kills will be odd or even, for those who like to gamble it up. Dota 2 betting is a somewhat new phenomenon, and this means it is likely the bookies are not making the best decisions ever when creating the odds. True fans of the games and those who understand the intricate mechanics behind it may very well beat the bookies by finding leaks in the odds offered. It is not rare that bookies get the odds wrong for Dota 2 matches, so keeping an eye on the odds as they change and finding value in them is the best way to make money off of Dota 2 betting. How To Get Started With Dota 2 Betting? Getting involved with Dota 2 betting is really simple. 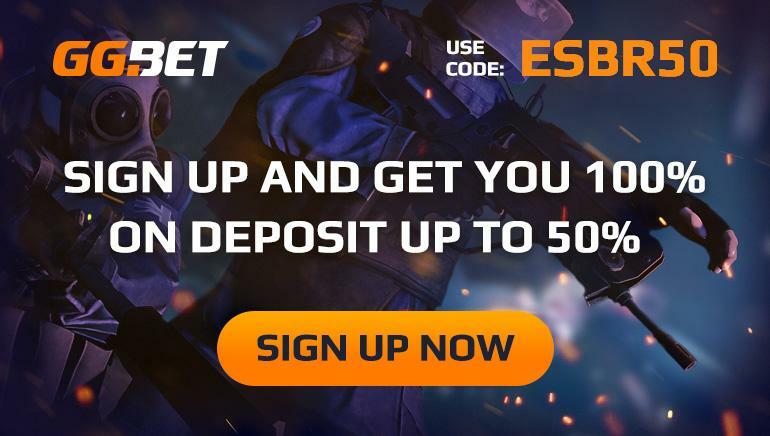 You will need to create an account with one of the bookies who offer eSports betting and make a real money deposit. Fortunately, all this is made very simple as online sports betting has never been simpler. Find the bookmaker who will let you bet Dota 2 with them, or create an account with multiple bookmakers to be able to always find the best odds for every Dota 2 tournament. Once you are all set up, you will be able to bet on the outcomes of the tournaments or particular matches within them and make loads of money if you can predict how the teams will play better than the bookies.